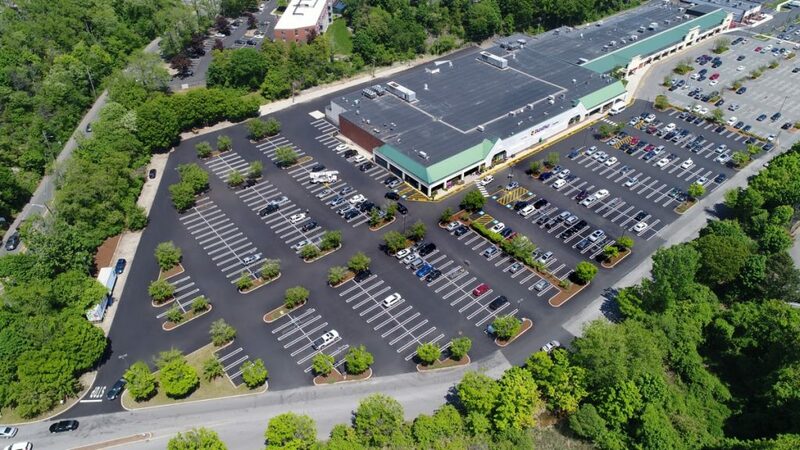 Stop and Shop in Swampscott, MA has just undergone a full parking lot reconstruction project completed by Asphalt Services, Inc. Aside from needing to be repaved this parking lot brought its own sets of challenges. With such a high water table the drainage behind the building had to be completed re-engineered and the entire rear section of the lot behind the store received full depth pulverization and all new concrete loading docks. The rest of the parking lot was milled and paved with concrete curb repair and the entire lot was finished off a fresh coat of line striping. With all the drainage work that needed to be installed and engineered this project took a little over 2 weeks to complete with actual paving taking up 4 of those days. Being able to shut down parts of a very busy parking lot is not an easy task. Having the right contractor makes a world of difference. Asphalt Services, Inc. is the only contractor that will ensure we do everything we can so that all phases of your business remain as open and accessible as possible during the project. This is why companies continue to trust us year after year. With our projects for Stop and Shop this year, Asphalt Services, Inc. will have completed over 15 parking lot reconstruction projects over the last 7 years. We can’t take all the credit for being able to offer this level of service for such an extended period of time. Without the help and patience of every store manager, employee and customer this would not be possible. 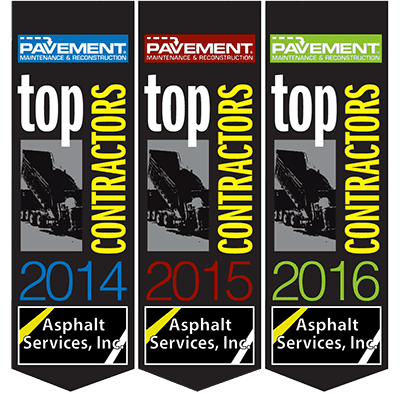 Asphalt Services, Inc. is lucky enough to be able to work with such great people and we look forward to many more projects in the future.